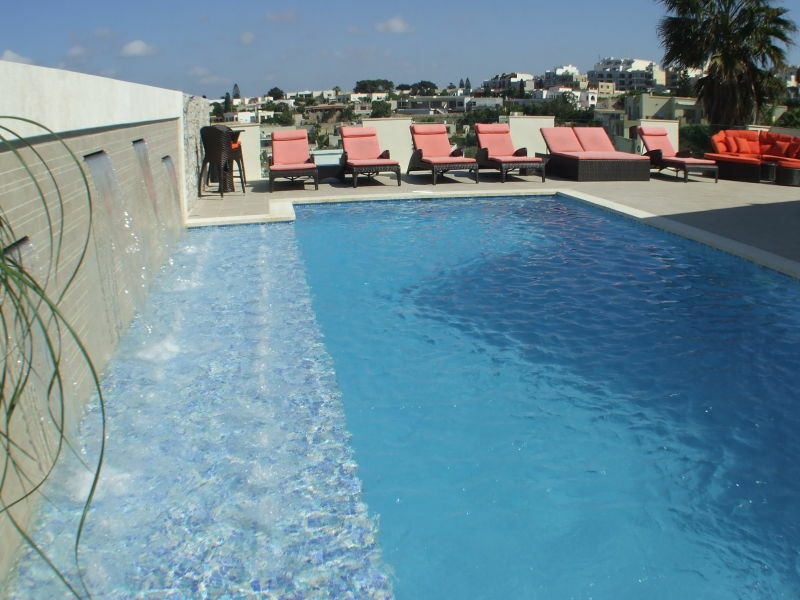 Luxury private 5 bedroom Villa with indoor & outdoor pools, A/C, BBQ and games room. 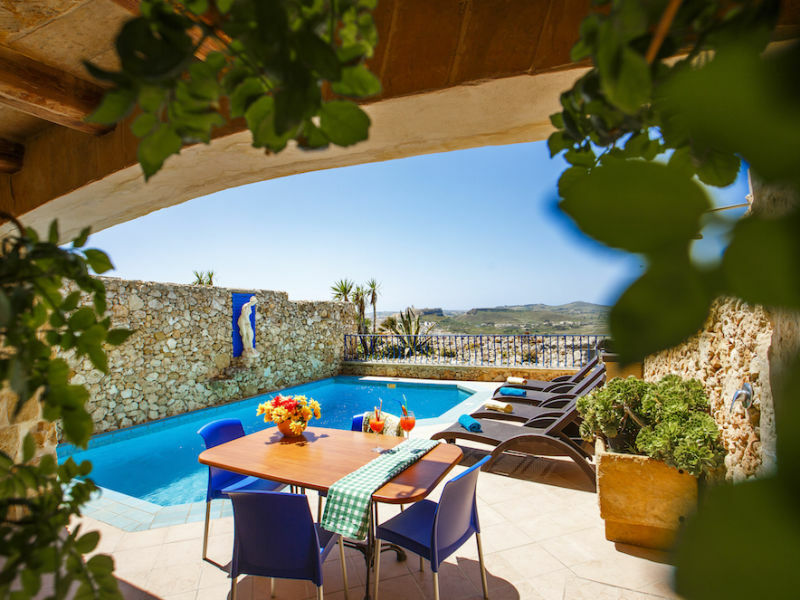 Located in a secluded villa estate close to the sandy beaches. 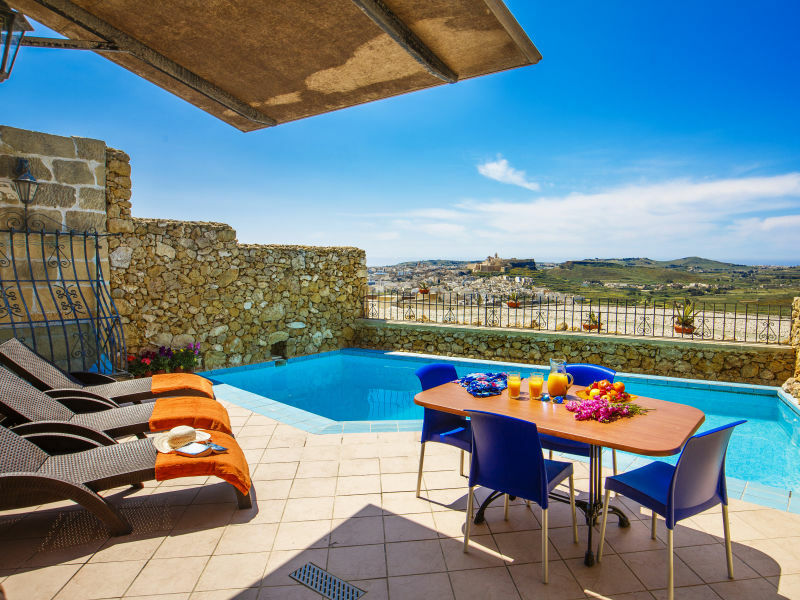 Perfect Getaway for anyone looking to have a great time in sunny Malta. 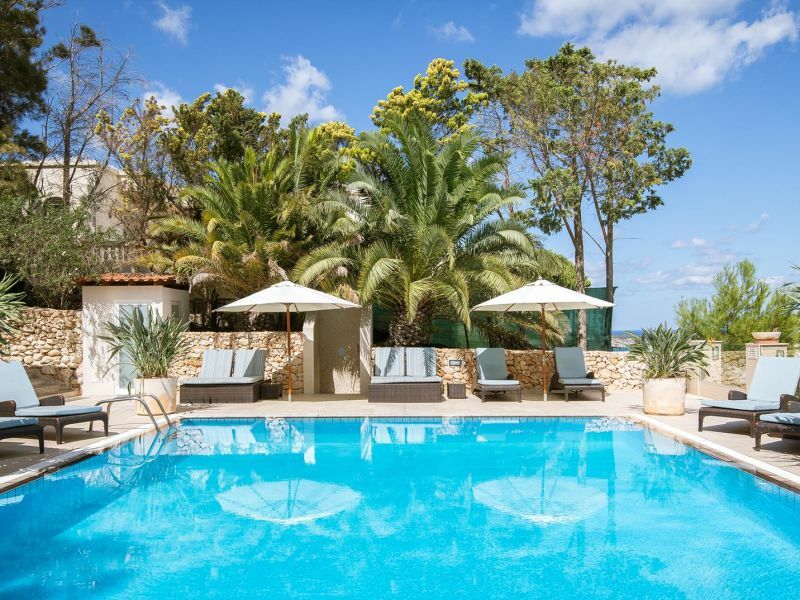 Everything you need for a comfortable stay, feeling like home on vacation! 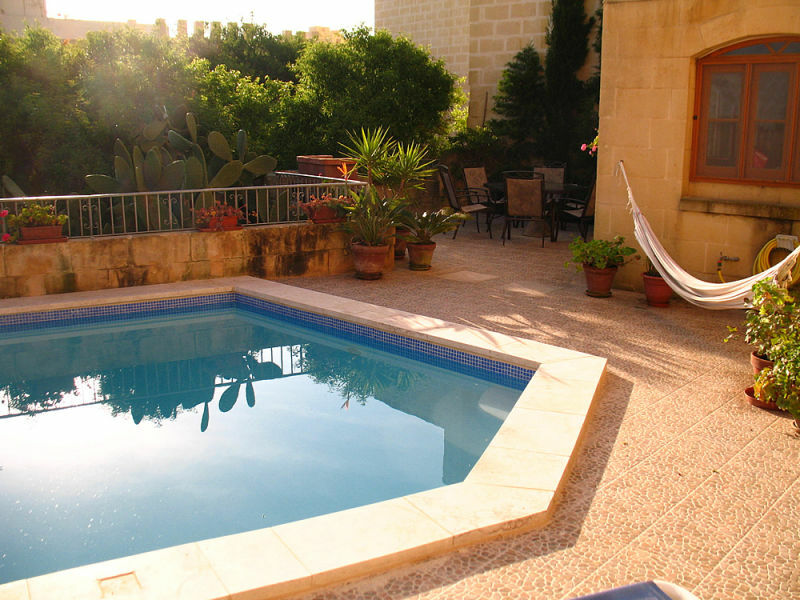 200 Year old farmhouse on the idyllic island of Gozo with large pool and garden oasis. 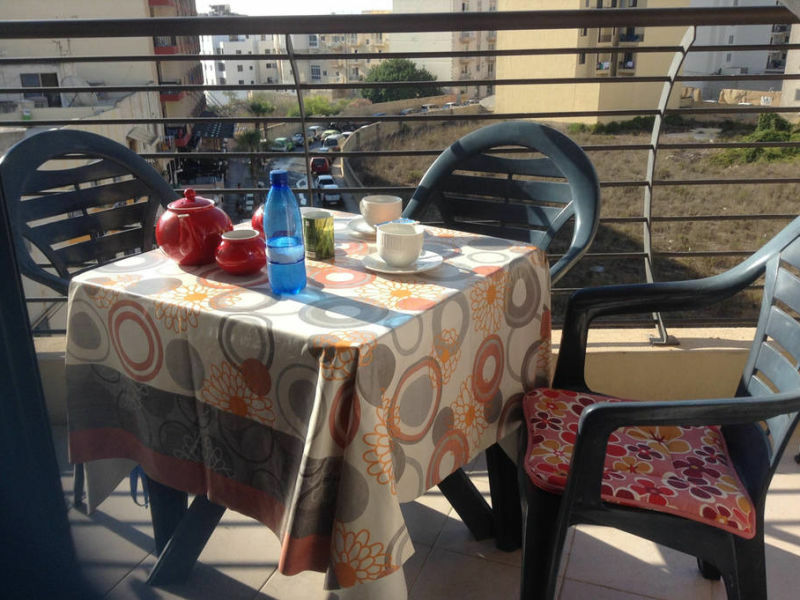 A genuine experience - come and fall in love with Gozo! 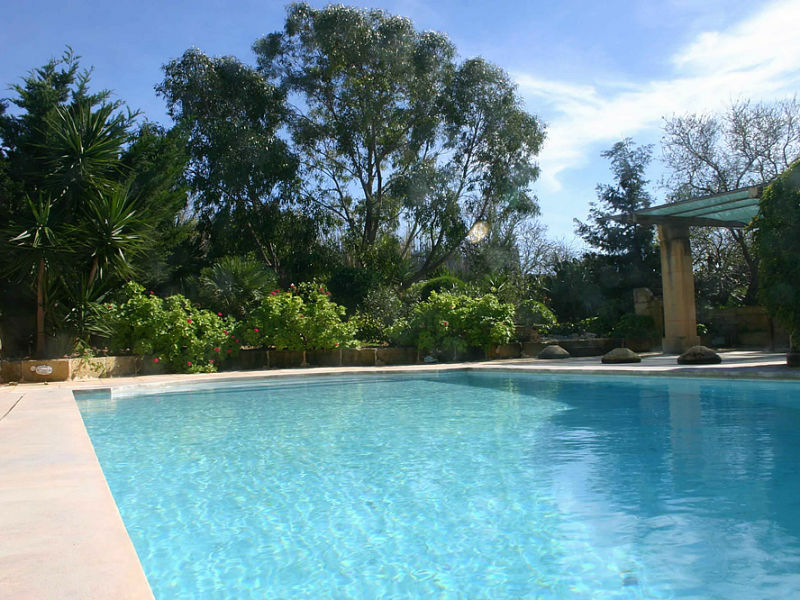 Enjoy a lovely break at our farmhouse with a private pool & spectacular sunset views in a peaceful location, free Wifi and air-conditioning.